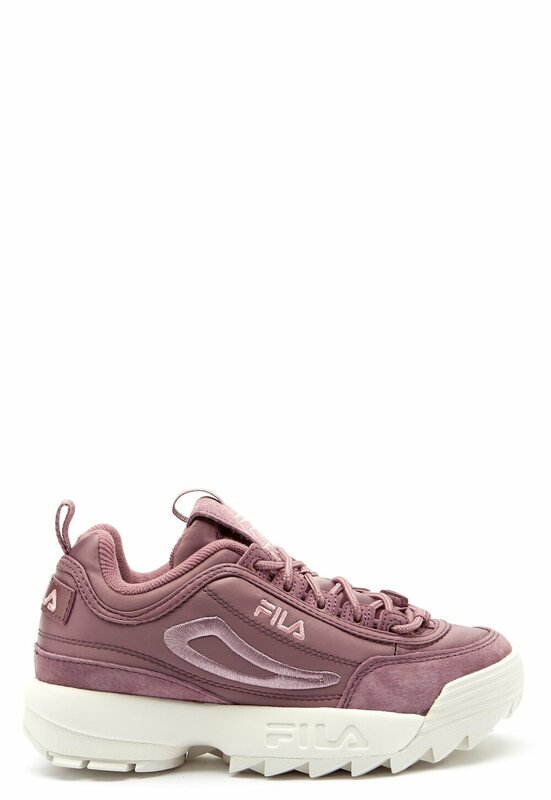 Gorgeous sneakers from FILA. The shoes have lovely satin and suede details and are perfect for everyday wear. 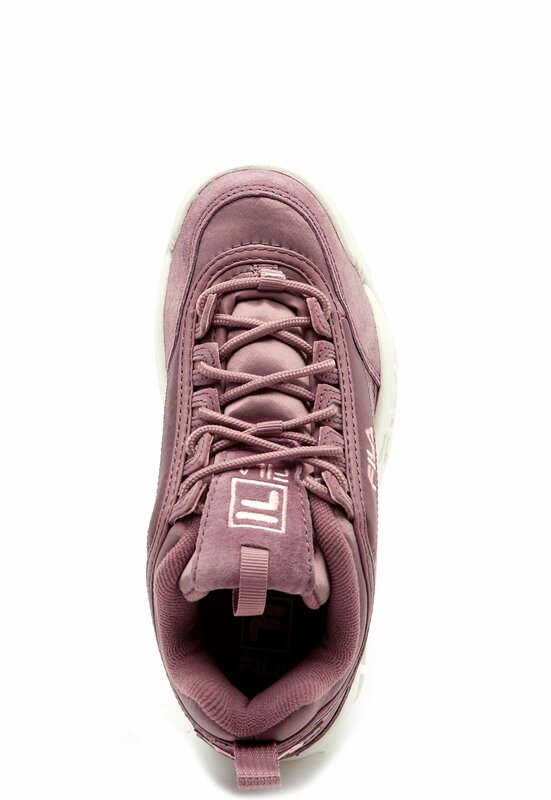 - Laces at the front. Suede and satin details. - Padded heel. 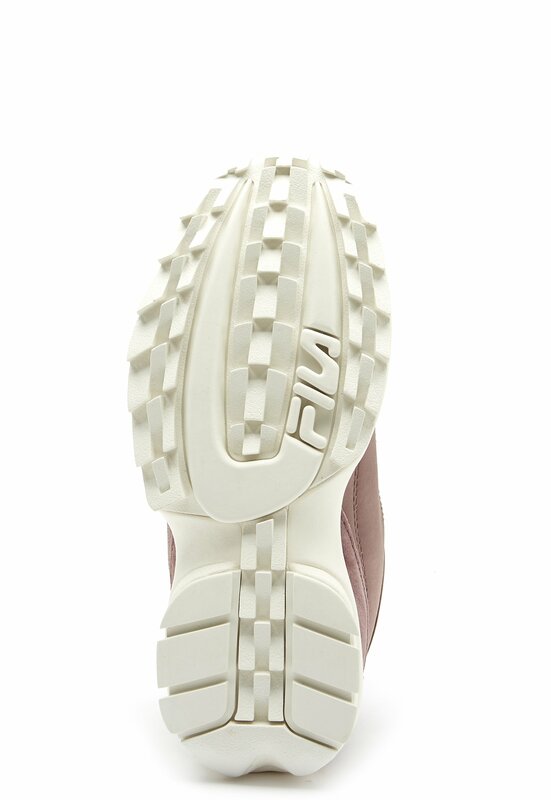 Rough, ribbed sole for better grip -Reinforced toe section. Sole height 4 cm.